Chuck Roesch is a labor and employment lawyer in Dinsmore's Cincinnati office. Chuck is the chair of the Labor and Employment department and a member of the firm’s Board of Directors. He also sits on the firm’s Finance Committee. His practice includes the defense of private and public employers on a wide array of traditional labor, employment and benefits issues, including matters relating to the ADA, ADEA, Title VII, FMLA, Section 1981, NLRA, Wage/Hour, ERISA, employment contracts and employment at-will. His practice encompasses both national and regional representation of clients in state and federal court and he has handled labor and employment matters in 37 states and the District of Columbia. He is national outside labor & employment counsel for Golden Living (fka Beverly Enterprises, Inc.) and Ashland, Inc. He has been designated by General Electric Company as a national class action labor and employment counsel and is a preferred provider for labor and employment matters. 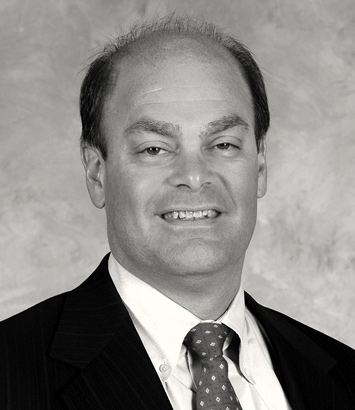 Chuck was named "Lawyer of the Year" in Cincinnati for Labor Law-Management by Best Lawyers® in 2012.